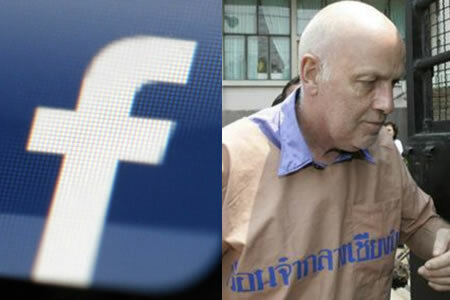 In 2007 Swiss man Rudolf Jufer was sentenced to ten years in prison for breaching Thailand’s strict Lese Majeste law. Thailand’s new Computer Crime laws give the Thai government extensive powers to detect and remove speech or any content deemed to be provocative or having the potential to create disharmony. The new laws and provisions create new strict liability offences, widen the scope of existing provisions and have the potential to increase penalties for offenders. The extent of the provision can be understood from warnings to the public that the use of a like or share button may constitute an offence and Thai citizens have already been jailed for such offences. It has also emerged that Thailand has vigorously defended its Lese majeste laws and other provisions as necessary to maintain harmony and stability in Thailand as well as preserving the country’s traditions and identity. Recent developments, policy and indeed prosecutions in Europe have made international bodies more amenable to Thailand’s stance. Despite all of this, there remains robust online news commentary in Thailand. Thailand’s authorities have warn the public that it has the powers to deal with fake news in response to growing tensions as the country moves forward to a new era in politics and elections in 2019. Just as in the rest of the world, fake news a term being used for those making mischief online as normal political discourse makes a tentative return in Thailand. Thailand is still a country governed by a military government following the 2014 coup and Thai authorities are very sensitive to troubling online commentary. Nevertheless, the country has maintained pretty robust online commentary and this is emphasised on forums involving foreigners in Thailand. 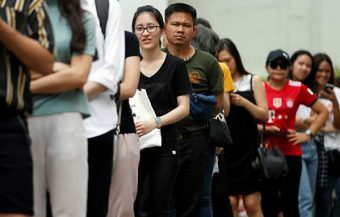 However, as tensions mount in advance of proposed new elections in Thailand, Thai authorities have issued a warning about fake or distorted news commentary and stories being propagated online. The government has warned that it is taking steps steps to deal with a rise of what it terms ‘distorted’ information designed to create discord. 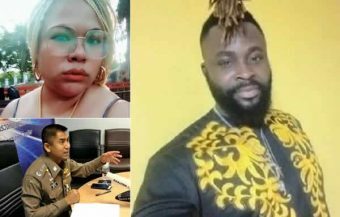 Foreigners in Thailand should be careful or circumspect with the news they read and exercise caution when commenting online. Since the current Thai government came to power in the coup of 2014 there has not been a prosecution of a foreigner for breaching Thailand’s strict lese majeste provisions or recent provisions designed to preserve peace and stability. In the past, foreigners in Thailand have been prosecuted and given stiff jail sentences for insulting the monarchy. This includes a Swiss man in 2007 who was sentenced to 10 years for defacing a representation of the Thai monarchy. The Swiss national was a longtime resident of Thailand who acted in a drunken state while living in Chiang Mai. His sentenced was later reduced and ironically, he was granted his freedom through a royal pardon before being deported back to Switzerland. He had been imprisoned in northern Chiang Mai for a length of time. At the time of his release, the Swiss man expressed severe remorse for his actions and gratitude for the pardon granted by Thailand’s King Bhumibol Adulyadej, the father of the current monarch. He had pleaded guilty to the charges and was facing up to 75 years in prison. Quite a few Thai citizens have been arrested and brought before military courts under Thailand’s Computer Crime Act and lese majeste provisions in recent years. 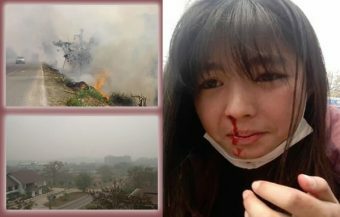 They have received substantial custodial sentences including a 35 year jail sentence in June 2017 imposed on Wichai Thepwong for breaching the code. 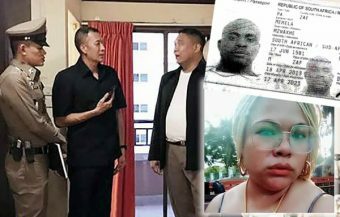 Prior to this, Pongsak Sriboonpeng, a 48 year old Thai man was given a 30 year sentence in 2015 by a Thai military court for Facebook posts deemed to have breached the strict lese majeste provisions. 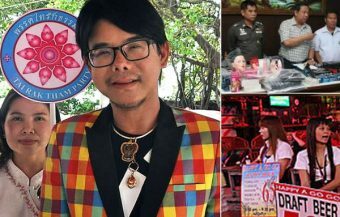 A former Thai magazine editor, sentenced in 2013, under the lese majeste provisions, weeks ago gave a harrowing account to a Thai publication in which he described the impact that imprisonment had on him including the loss of his wife and family. The former journalist spent seven years in prison having been arrested in 2011. 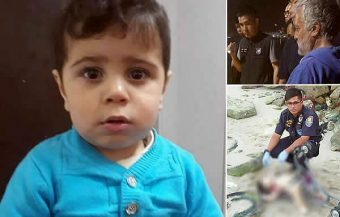 Initially sentenced to 15 years in jail, his sentence was reduced by a Thai court in 2017. 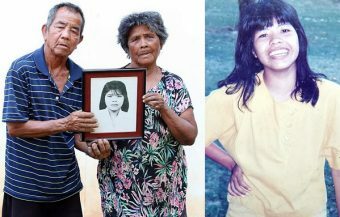 56 year old Somyot Prueksakasemsuk told Reuters that the time he spent in the Thai prison system was an unhappy one and a form of torture. In an earlier interview with Thailand’s Khao Sod news website he said: ‘Seven years in jail. I lost my family, I lost my job. I lost so many things. 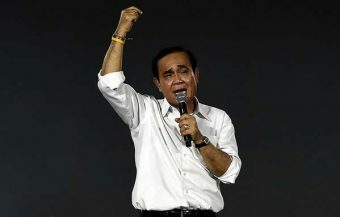 The most important thing I lost is my feeling as a human because I was caged like an animal for so long.’ Although he has vowed to campaign for elections to be held in Thailand, he has been warned by a Thai government official that any further breach of the law will result in legal action being taken against him again. 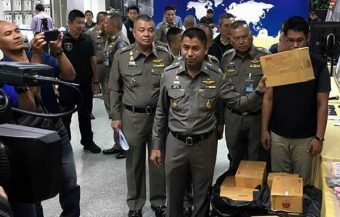 This month it emerged that Thai authorities have vigorously defended Thailand’s lese majeste provisions and Computer Crime Act in response to representations from the United Nations. Thailand’s ambassador to the U.N. and permanent representative in Geneva stoutly defending the laws as necessary to preserving Thailand’s distinct cultural values and traditions. He also denied that the provisions were aimed at curbing the individual right to freedom of expression. ‘The lese majeste law, hence, to certain extent, reflects and accords with Thai traditional and cultural values with respect to the Monarchy. It is not aimed at curbing people’s rights to freedom of expression,’ the ambassador said. He also underlined the importance of the monarchy in Thailand describing it as a pillar of stability and reminded the U.N. that the institution is revered at all levels of Thai society. 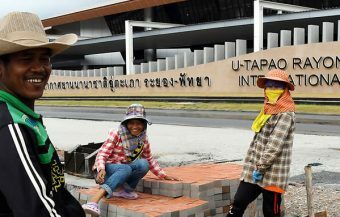 The exchange between Thailand and the UN occurred several months ago and came to light in recent weeks. 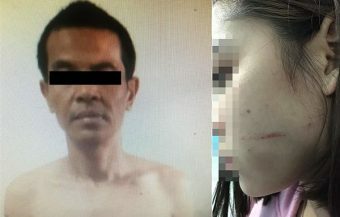 It has emerged that two UN representatives had written to the Thai government in December 2017 expressing ‘grave’ concerns over the exercise of Article 112 of Thailand’s Computer Crime Act and its effect on free speech. The letter highlighted prosecutions where heavy sentences had been handed down by Thai courts. Distorted information, widely known as fake news, has also become a major contentious issue also in western democracies. Many liberal or left leaning activists have linked it to shock poll results in 2016 which caused Brexit and the election of US President Donald Trump in November 2016. While the left, liberal commentators and an increasingly nervous western establishment talk of ‘election meddling’ and ‘fake news’, many conservative or right wing commentators see social media as the voice of the people. It is true to say that no matter what side of the political divide you are on, that social media has posed a new challenge to consensus politics and has indeed created an emerging crisis in many western countries. This has led many in western countries to be more understanding of Thailand’s position as a unique state with an authentic and often quite different culture and tradition. 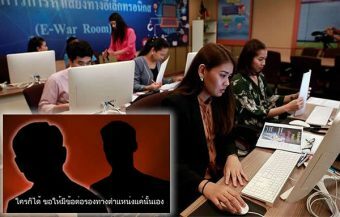 Thai authorities, over the course of recent months, have pointed to a return of disturbing online content which may threaten the country’s political stability which the military government has worked hard to uphold. 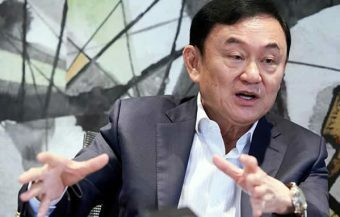 A spokesman for Thai government, Lieutenant General Sansern Kaewkamnerd, has recently suggested that many Thai citizens online are publicizing incomplete or distorted texts, images and videos that appear to be defamatory towards the current Prime Minister Prayut Chan-o-cha. He also suggested that such material maye be designed to damage the credibility of the military government. This was followed by an instruction from the Thai Prime Minister that government agencies should go to lengths to give the Thai public correct and proper information on a wide variety of platforms, including social networks, wherever misleading information emerges. 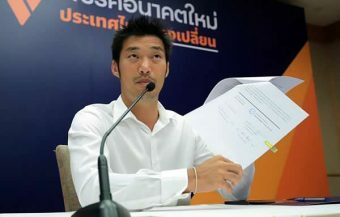 Mr Kaewkamnerd warned those disseminating such material to be mindful of Thailand legal provision to counter such a threat, especially the tough amendments to Thailand’s Computer Crime Act which were added in 2016 and which give Thai authorities powers to prosecute and punish those engaging in such online campaigns. 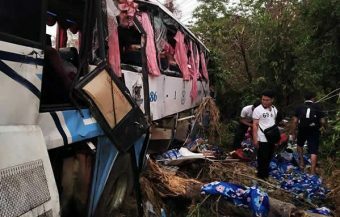 It appears that Thai authorities in practice have been cautious and careful about using the strong powers enshrined in the law. Online speech and commentary in Thailand has remained pretty robust. 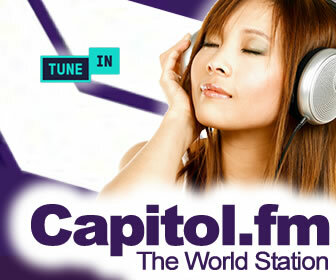 Bangkok, the capital of Thailand, has become the city with the most Facebook users in the world. It has also become apparent in recent months that draconian provisions, even those in the amended act, are in some aspects, similar to those introduced by some European countries including Germany, Sweden and the United Kingdom which are designed to limit extreme views and in particular, the emerging right wing force in European politics seen by many as a response to the migrant crisis since 2015. Section 14 of the Thai law discriminates against offensive speech or content that can incite hatred, bigotry or terrorism. Western states have incorporated such wording into new laws with an approach that suggests that free speech is no excuse for hurting dignity and diversity. Section 20 of the Thai provision grants a government-appointed committee the authority to block or delete online content that constitutes breach of laws or morals. Though this approach is still controversial, major social networking platforms like Facebook, YouTube and Twitter have been obliged to hire more human moderators to flag abusive content. 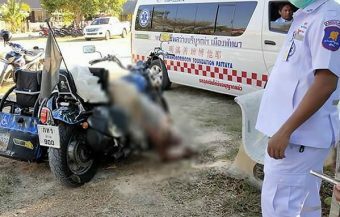 They are also working and co-operating with Thai authorities in order to moderate the effects of the law. 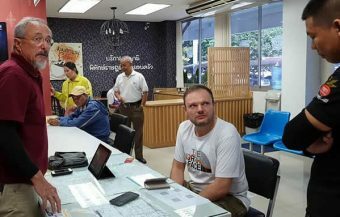 For foreigners to successful navigate a changing online information landscape in Thailand, it Is advisable, first of all, not to hold critical views on Thai politics. For all its divisions, Thailand is still a close-knit society and very resentful of intrusion from foreign voices on either side of the debate. Ironically, it is not unusual for Thais to be always concerned that Thailand is viewed favourably abroad though they often refer to foreign countries, norms and standards in discussions rather than domestic ones. Obviously, no comment should be made about the monarchy. Thailand has perhaps the world’s toughest lèse-majesté laws. Controversial aspects of Thailand’s past or current political situation are also a taboo. 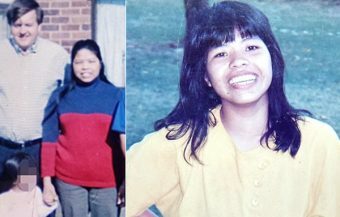 Section 14 of the Computer Crime Act rules that crimes associated with creation and distribution of distorted information can lead to a maximum of five years in prison and a $2,700 fine. Foreigners could take comfort from the fact that even after 12 coups and decades of military rule, Thailand still has one of the oldest functioning states in the world and has been relatively peaceful and stable compared to nearly all European and Asian countries. This is true even if Thailand compared to the United States of America.